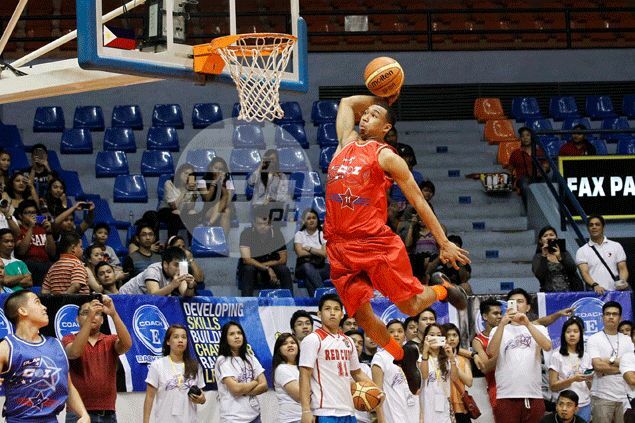 Chris Newsome was the fourth pick overall of the last PBA rookie draft. CHRIS Newsome is officially a Meralco Bolt. The Filipino-American rookie wingman out of Ateneo on Wednesday signed a three-year contract with the Bolts three days after he was tabbed fourth overall in the PBA draft. Other details of his first pro contract were not disclosed, however. The 25-year-old Newsome, one of three Meralco draftees this year along with Baser Amer and Joseph Sedurifa, provides athleticism, defense, and versatility to a Bolts side that’s eager to join the league’s elite after being in the middle of the pack for so long.